Movie fans rejoice, Marvel just announced something amazing. 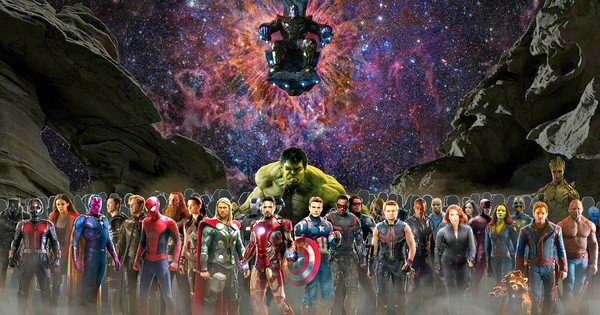 The biggest film in the Marvel Cinematic Universe has been building up over the years to the two part Avengers: Infinity War. The first part is set to release in 2018, six years after the first Avengers film. But alas the worst trend in movies – two part films over separate years – won’t be coming here. Marvel announced that Infinity War is now a singular film. There will still be another Avengers film in 2019 the year after, but the major chapter that everyone is waiting for will be here in full before the decade is out. There’s little to say here other than “awesome.” Let’s hope this continues to be the trend, because I sure as hell wasn’t waiting 365 days in between installments.